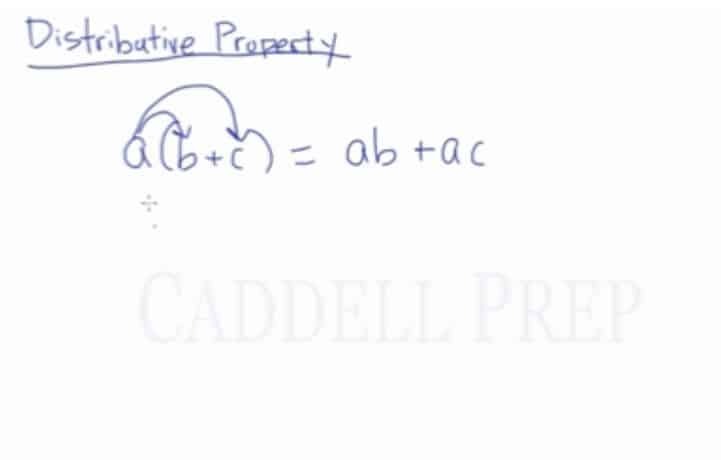 In this video, we will be learning about the distributive property. So can be distributed in the Parenthesis . So why do we have to learn about it? Because it is very useful especially in Algebra. We can’t add since we don’t know what is. We should distribute to get . Now, that is Distributive Property.